Outdoor Church Sign Prices | How Much Do Church Signs Cost? - Brazo Sign Co.
Home/Posts/Church Signs/Outdoor Church Sign Prices | How Much Does A Church Sign Cost? Outdoor Church Sign Prices | How Much Does A Church Sign Cost? Outdoor church sign prices can vary according to the type of sign you purchase. I’ll break down the different types of signs (lighted church signs, church marquee signs, monument church signs, LED church signs and custom church signs) so that you can stay within your budget, but first it’s important to understand the how an effective sign can help you in your church’s community. Just like a business, churches have a currency and that currency is the soul of the lost. It’s safe to say that a sign can do just as much good for a business as it can a church. That being said, according to SBA (Small Business Association) your church could see growth by upwards of 15% to 45%. That means souls reached and more money to be able to extend your reach even more! A church sign can help your church grow into the lighthouse the community deserves, so it’s important to think of the benefits when putting a church sign budget together. A standard lighted church sign is perfect for you if you want to stay to a strict budget and quickly get your point across. You are a church and you are there to serve your community. 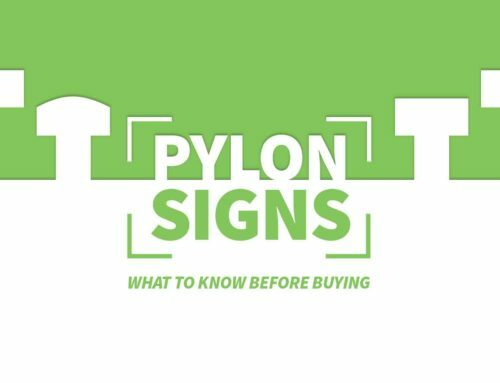 Also known as pylon signs or lightbox signs, these lighted displays can offer a lot. 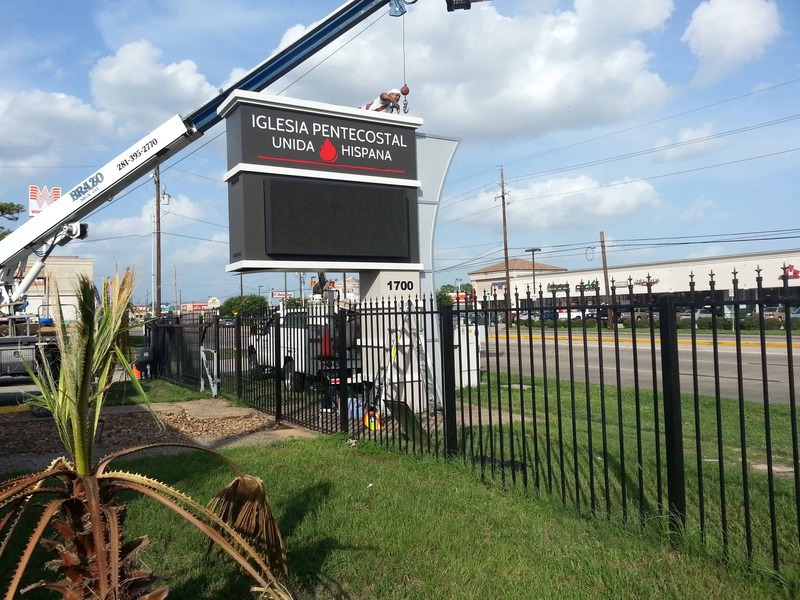 Able to be installed high into the air allows anyone and everyone to see your church sign. Because of the different sizes you can purchase, this standard lighted church sign can cost as little as $2,000.00 to $10,000. Church marquee signs may be the most affordable sign you can get. This church sign offers the ability to change out your letters whenever you’d like. These outdoor church signs are also customizable, letting you choose what type of face you would like for your cabinet. A standard face will sit flush with the rest of your sign, while a panned faced sign will extrude outwards adding dimension. An average church marquee sign can cost you anywhere from $5,000.00 to $10,000.00 depending on the size you’ll need to be effective for viewers on the road. A church monument sign is classified as a freestanding sign supported by a solid base. Monuments are also known to make beautiful brick church signs. Most of the time, churches decide to have the same stucco finish or brick that their building has. This allows for a cohesive design making it easier to distinguish who the sign belongs to. A church monument sign can cost you anywhere from $10,000.00 to $20,000.00 Just in case you decide to throw a decorative piece on. LED church signs can capture the attention of anybody driving by. Unlike a changeable letter church sign, an electronic church sign allows you to change multiple slides a day by you simply programming it with easy to use led sign software. LED church signs costs can vary according to things like the resolution or size of your digital church sign. Typically, the closer your sign will be to the viewer the higher the resolution you will need. These church led signs can be integrated with every sign in this list. For as little as $10,000.00 to as much as $150,000.00 these signs have a big price range. 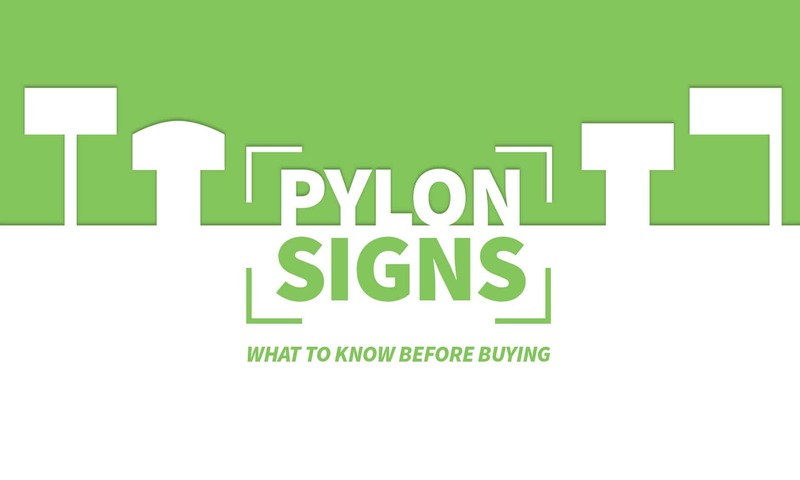 That’s why it’s important to talk to a sign professional to discuss things like viewing distance, budget and road density to find out what kind and size of outdoor electronic sign you’ll need. Contact Brazo Sign Co. today to begin your church sign journey. By Joshua Hauhio|2019-03-12T13:33:08-05:00June 4th, 2018|Church Signs|Comments Off on Outdoor Church Sign Prices | How Much Does A Church Sign Cost?